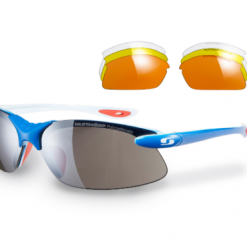 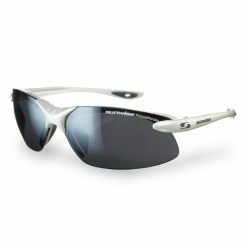 The Sunwise Sunglasses Greenwich are part of our Polafusion sports and outdoor Polarised range. 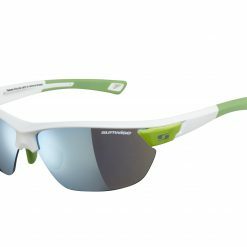 The Greenwich glasses offer a unique polarised impact resistant lens system. 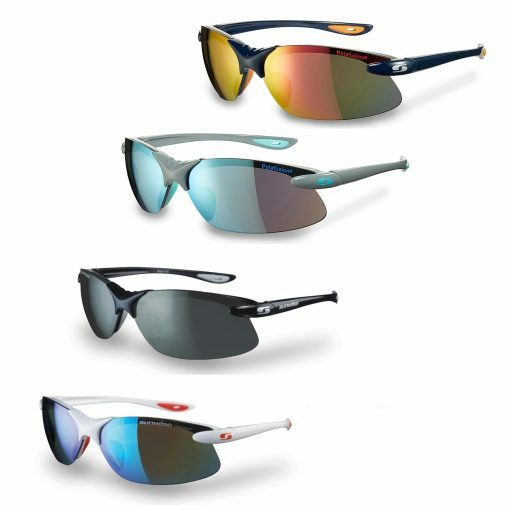 The water repellent polarised lenses feature anti fog properties, glare elimination and color stability over long periods of wear. 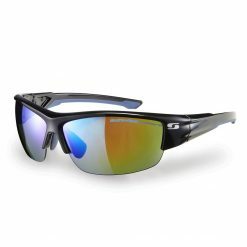 These sports glasses are designed with half frames so your view is not compromised. 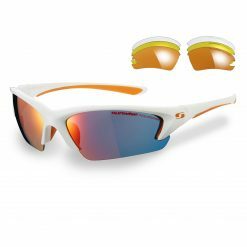 They feature rubber nose pads and sleeves to give you comfort and a sense of secure fit for a wide range of sports an activities. 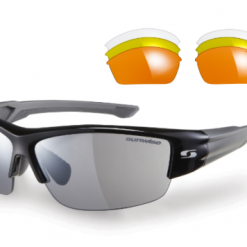 The wide lens coverage give extra protection from wind, sand and flying objects. 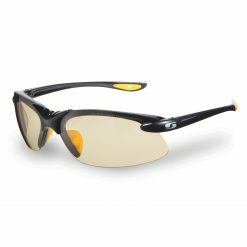 The durable frames have flat arms so they can be worn under caps and helmets. 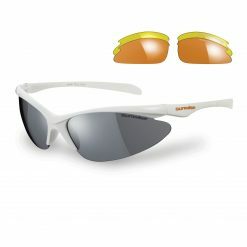 Buy Sunwise Sunglasses Greenwich now!